I joined a CrossFit gym back in August and I love it! My trainer’s been great and there’s this whole community of folks dedicated to this specialized type of fitness. At first, I felt a little awkward about making conversation, but now I’ve come to really value this oasis from my professional world. When I go to the gym I’m just Val. I get to connect with a whole world of people who have nothing to do with coaching or leadership – or if they do, I don’t know it, because we talk about other stuff. Hobbies help you detach – Just get away from it all. It’s so hard for leaders to do that otherwise. We can remove ourselves physically, but it’s very difficult to get away mentally and with our whole being. If you can, it gives you an entirely new perspective once you return. Hobbies put us in learner mode – Hobbies ask your brain or body (or both) to do something completely different from what you do during the workday. It’s almost like the backward guitar we talked about in our discussion of apprenticeship. 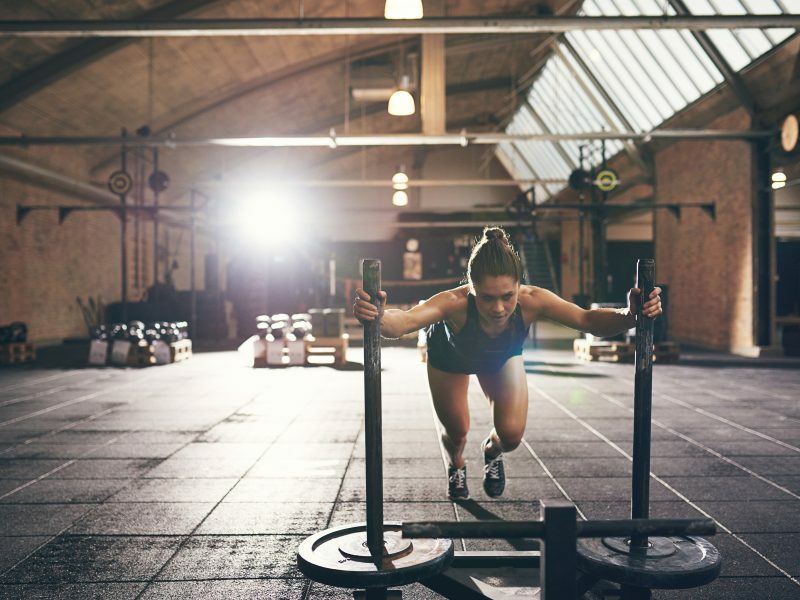 I’ve exercised most of my adult life, but at CrossFit, I’m learning a new way. We do timed workouts, so I’m learning about how to pace myself, and also when to push. Those lessons apply directly to my leadership life. Another coach I’ve coached is a ballroom dancer and says he’s learned so much in that arena that he’s passed on to clients. Do you have a hobby you’re passionate about and do you take time for it every week?